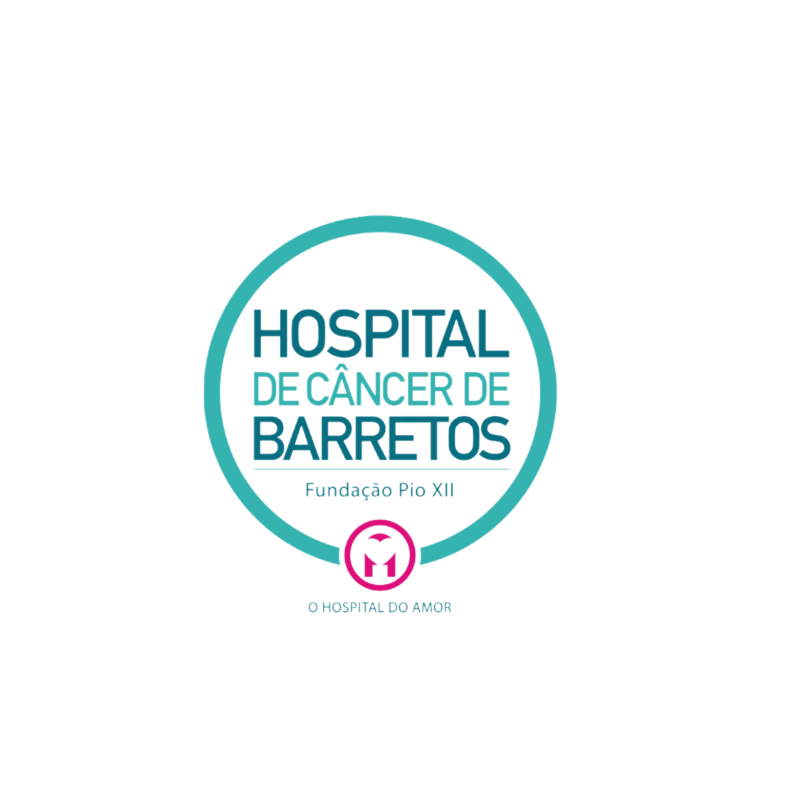 Founded in 1967, The Hospital de Câncer de Barretos goal is to provide the most humane and best treatment to cancer patients, no matter how poor they are. All treatments are free. 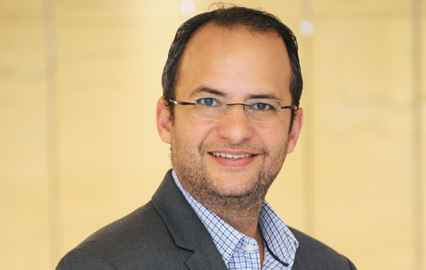 Barretos also strives to become the most important centre of oncology research in Brazil. Barretos' doctors, therapists and in-house scientists are encouraged to develop studies to discover new forms of treatment and innovative products. Through partnerships with international institutions (MD Anderson, Mayo Clinic among others) and pharmaceutical companies, hospital patients can receive new drugs, being tested internationally. The hospital has become a benchmark in clinical research in Latin America. It hosts a cancer prevention center developing research in molecular oncology and other therapies. The institution owns 6 mobile care units that travel in the areas surroundings of Barretos and beyond for cancer prevention programs.